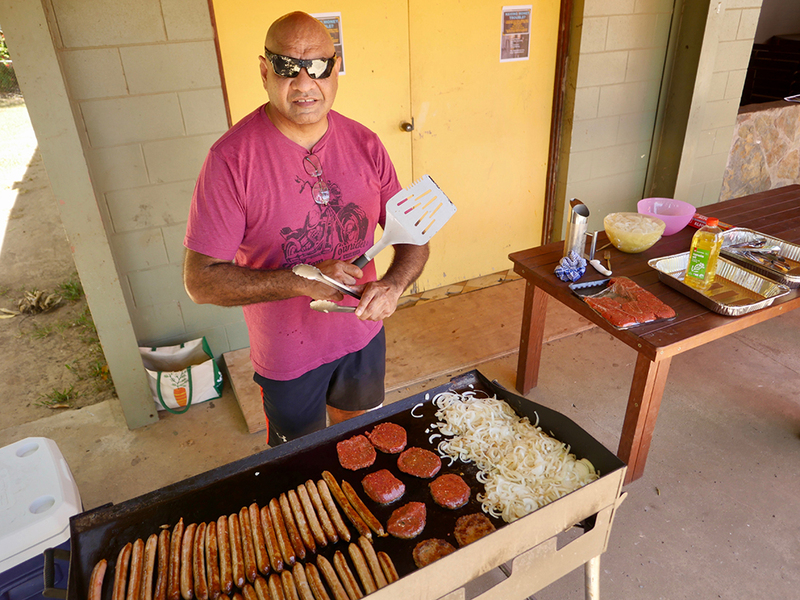 Wujal Wujal has noticed a significant change from just over two years of becoming Australia’s first Do-Not-Knock informed community. 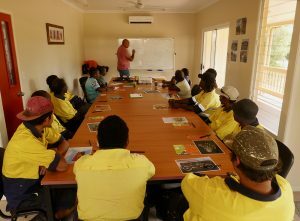 Desmond Tayley, Wujal Wujal Shire Council Mayor said, “We have witnessed a noticeable reduction in shonky traders selling goods door-to-door in our community, the town signs coupled with greater awareness around consumer rights has really made a difference.” Unfortunately like any other town, door-to-door trading is just one of many consumer/financial issues that needs to be addressed. ICAN’s Yarnin’ Money outreach team recently liaised with Wujal Wujal Council to section off three days in November for financial literacy training of community members and service providers backed by access to our financial counselling services and North Queensland Indigenous Consumer Taskforce partners the Queensland Office of Fair Trading (OFT) and Australian Competition and Consumer Commission (ACCC). 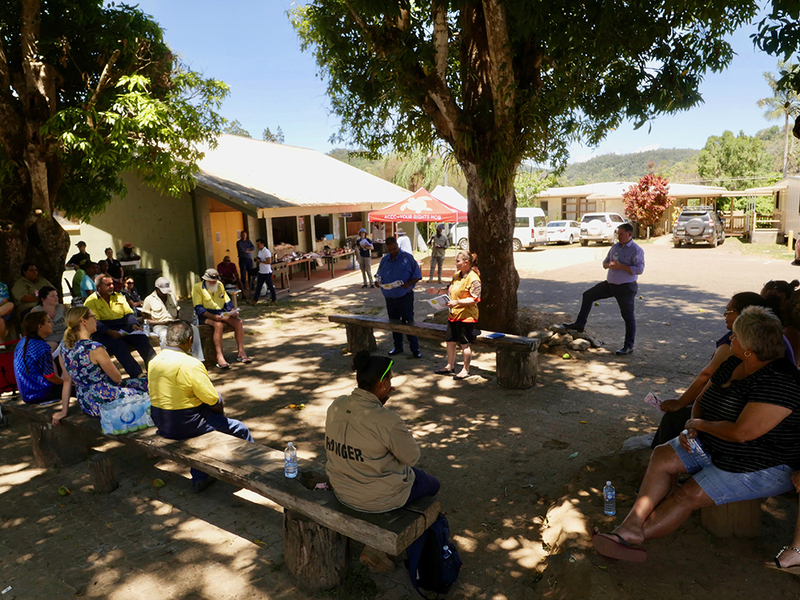 The second day was set aside for a Community Council meeting under the Mango Trees, where the Queensland OFT, ACCC and Apunipima Cape York Health Council set up information stalls and made short community presentations with ICAN at the meeting. The Highlight of the event was when ICAN’s Eddie Buli and OFT’s Terry Brodin, buttered 16 loaves of bread and smashed out 200 sausages, 50 hamburger patties and sliced 40 onions on the BBQ, to compliment the buns, salad and fruit platters provided by the Wujal Wujal Aboriginal Shire Council. Definitely a great way to get the meeting started. 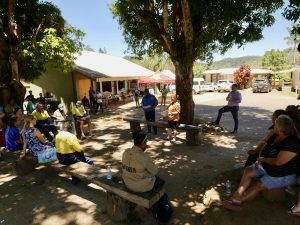 The North Queensland Indigenous Consumer Taskforce is set to meet again in December and plan more community engagement activities for 2019.